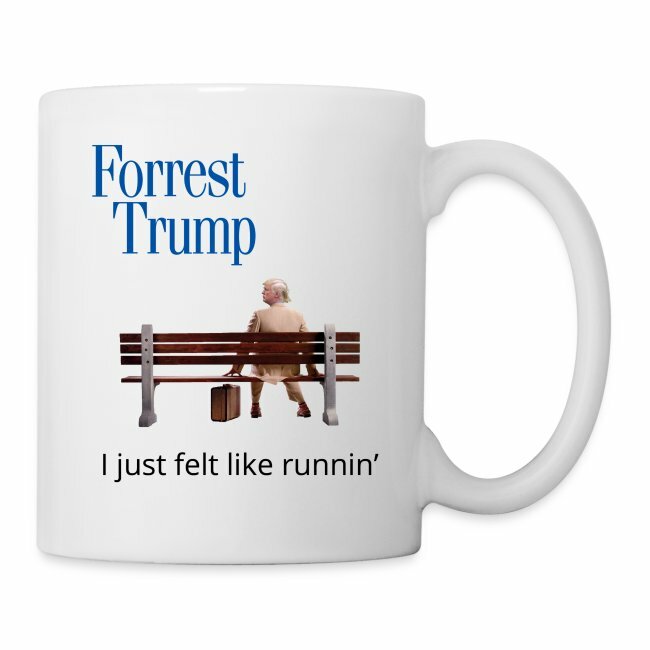 Run Trump! Run! Who whispered that in Donald Trump's ear? 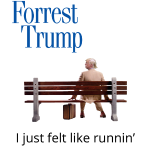 Even Forrest Gump would know better than to elect Trump in 2016. 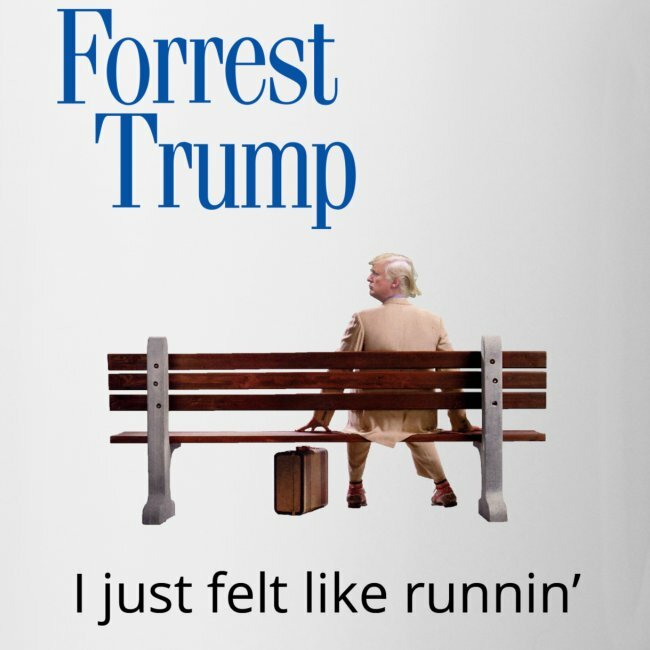 Express your disgust with the idiocy of this election with this popular Tee.